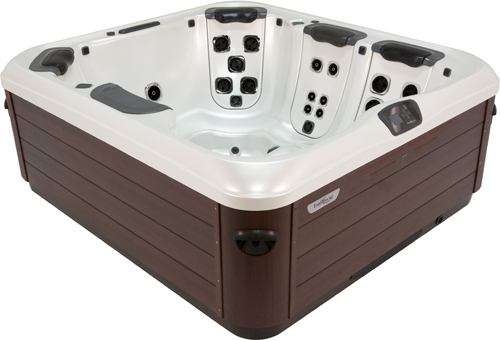 The A6L is a space-saving 4 person hot tub that provides nearly all the features of larger spas. 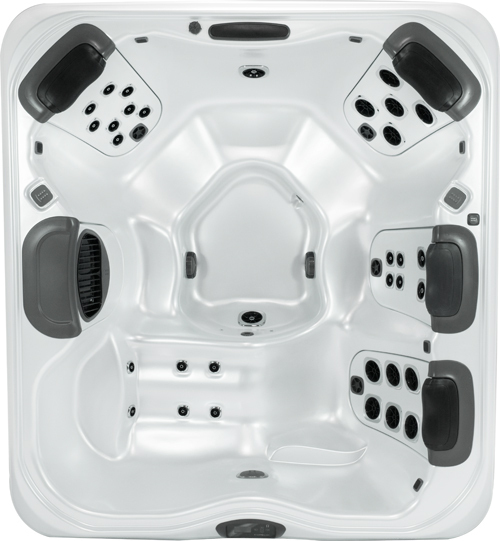 Because it is compact on the outside and roomy on the inside, the A6L is an incredibly hot spa layout for singles, urbanites, and small families. Though it’s called a 4 person hot tub, the A6L can actually seat up to 6 people, yet it will still fit on most decks, balconies and patios.